Really lovely friendly staff, cosy atmosphere and delicious food!! We always get a warm welcome, I strongly recommend you try the cakes!! 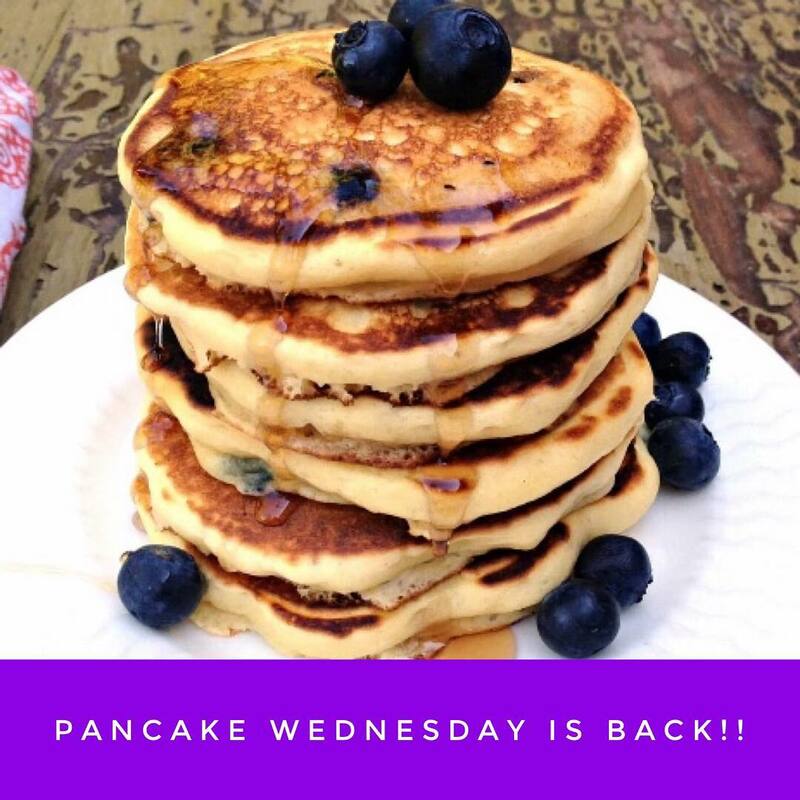 Two-for-One on pancakes & ALL toppings from 8 - 4.30 EVERY Wednesday..